Green at Home Ltd knows the value and importance of proper handling and removal of different kinds of waste. For households and even for businesses and other facilities, it has always been a challenge to manage their waste properly. Now, you can set your worries aside and let our team handle the problem. When it comes to your waste removal and management needs, you can rely on a team of skilled professionals who knows how important it is to have safe and proper waste disposal. 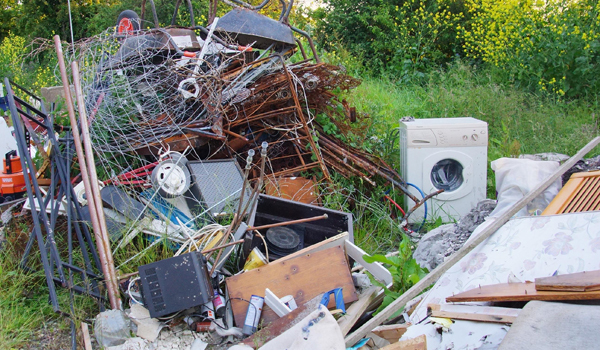 Garden Clearance: Removing any unwanted rubbish and other kind of waste is made a whole lot easier and efficient. Our clients can rely on our reliable garden clearance service. Let our experts do the cleaning so you can save time. You can just simply sit back and relax. With our garden clearance services, we can remove unwanted items like leaves, bushes, turf, branches, grass and even garden furniture and tools. To make sure that your garden is clean, we will sweep everything using our own tools to give you a nice and clean outdoor space. 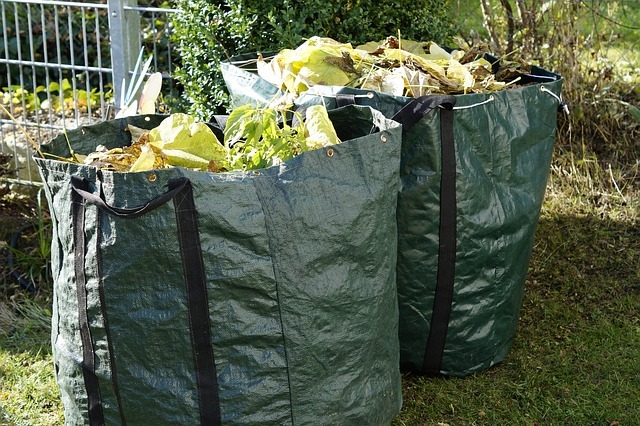 Green Waste Removal: Some would skip green waste but if you already have a huge amount of green waste that clutter the space, eventually it can be really difficult to get rid of them. We at Green at Home Ltd also provide green waste removal services. We can remove bag of weeds, branches, garden furniture among many others. Avoid the stress of removing green waste as we can remove everything that needs to go and load them up on our vehicle. Garage Clearance: Do you want to get rid of the waste and other things in your garage but you just don’t know how and where to throw them? We have a professional team that can easily remove the junk for disposal or recycling. Our garage clearance services include complete cleaning and sweep-up to make sure that your garage is clutter-free and ready for use. Green at Home Ltd only gives you the best and the most efficient waste removal services in London. Whether you need professionals to remove yard waste for recycling or even bulk waste, we are always here to help and to ensure that the waste removal is stress and hassle-free. Just tell us about your waste removal needs and we will give you the solution that saves you time and money. Let us help you in your waste needs and make it a whole lot easier for you! Contact our customer service for more information and details.